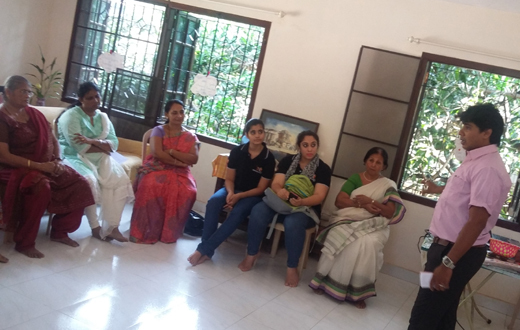 Mangaluru, April 18, 2015: This institute of excellence believes in instilling the right kind of knowledge to the budding kids in order to give their lives the right moulding. The first leg of the workshop was held on Saturday, the 18th of April at Woodhouse from 9 a.m to 5 p.m. The workshop on "Pre- school teacher training" began with a welcome note and briefing on phonetics by the institutes head. 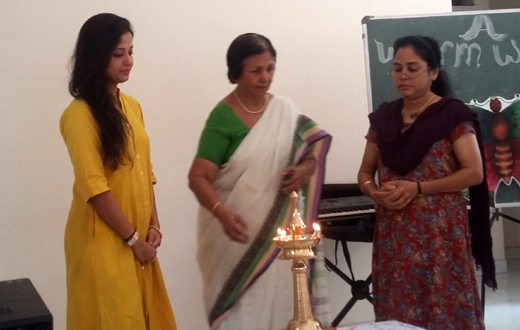 This was followed by the resource person ,internationally trained and Mumbai based - Mrs.Rashmi Adyanthaya taking over. 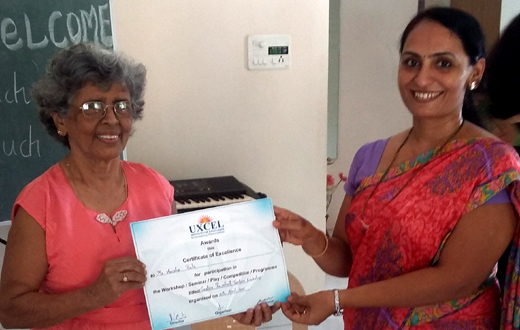 She has a heart for little children and is a much concerned teacher herself who wants to impart her knowledge of teaching to all the pre-school teachers. 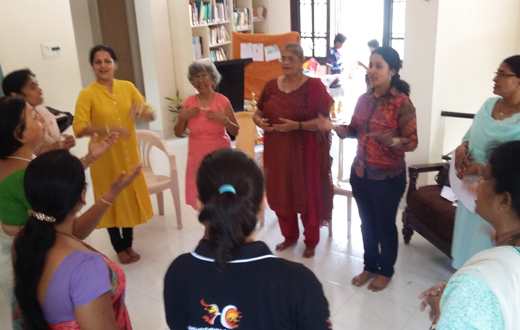 A day filled with several sessions wrapped with action and interaction, this is a place to be. The positive vibes of wood house added on to make the workshop complete. 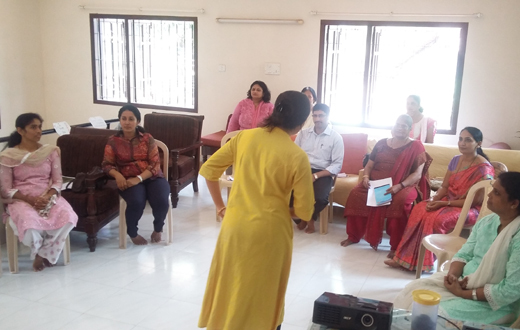 The workshop gave an insight to the real time relationship between a teacher and a child, giving them scope for improvement. 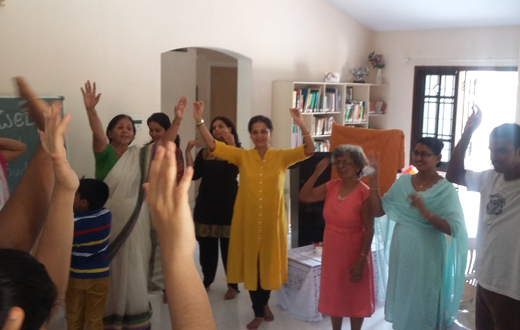 From caressing kids to managing their anger , Rashmi threw light on the unknown and undiscovered methods of teaching kids leading to their complete growth.She made them understand the do’s and formula to be a successfull teacher, she being one with her 12 years of experience and with love for her work. Also a participation certification was handed over by Mrs. Docouto to all the teachers who took part.This was also combined with a energy rich motivational talk by Hisrar Tallani, Founder and CEO of Hisrar Events and Celebrations. His talks seemed to inspire the teachers, the proof of which was the brightness on their faces. With children being seeds that bear future of the world, this is a must have workshop for all the teachers out there. If interested to participate please contact 8197187517.